Around a third of those with type 2 diabetes also suffer arthritis. This is not surprising, as both diseases are rooted in chronic inflammation. But according to a new study published in the U.S. Centers for Disease Control and Prevention, having both diseases don’t just double the trouble. It multiplies it and makes it a lot harder to tackle either one disease. Thankfully, there is one simple thing that can help drastically improve both conditions. Researchers used data from the National Health and Nutrition Examination Surveys from 2009 to 2016 and examined the prevalence of arthritis among Americans with prediabetes. They also checked the physical activity levels of people with both these conditions to find out how much of a problem exercise could pose. This is not just important because people with prediabetes need to exercise, but also because people with arthritis need to exercise to keep their joints functional and to maintain a healthy weight to let their joints carry. In general, 32% or 26 million Americans with prediabetes also have arthritis. 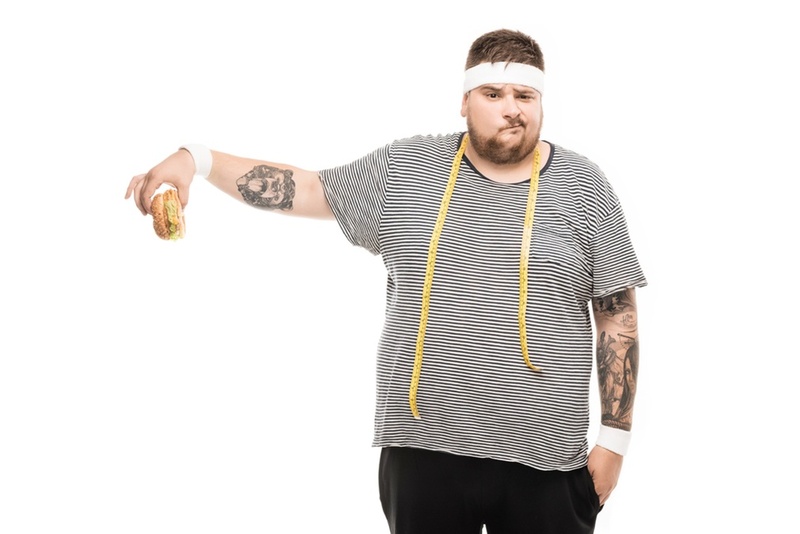 In people with both these conditions, 56.5% are almost completely physically inactive, and 50.1% of them are obese. When they took into account those who were mostly inactive and overweight (not just obese), the statistics sounded even worse. Thus, if you suffer from type-2 diabetes, arthritis or both, and especially if you’re overweight or obese, it’s very important that you start some form of activity as soon as possible. Light swimming, walking, or biking may not put much strain on your joints but will work wonders in improving your health.